Revitalizing individuals recovering from illness or surgery, optimizing their functionality and restoring their independence. 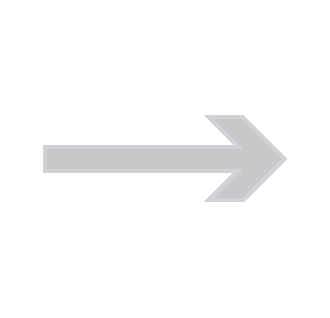 Allegra offers a comprehensive continuum of clinical services. To assure your comfort throughout your stay, we offer an array of amenities. 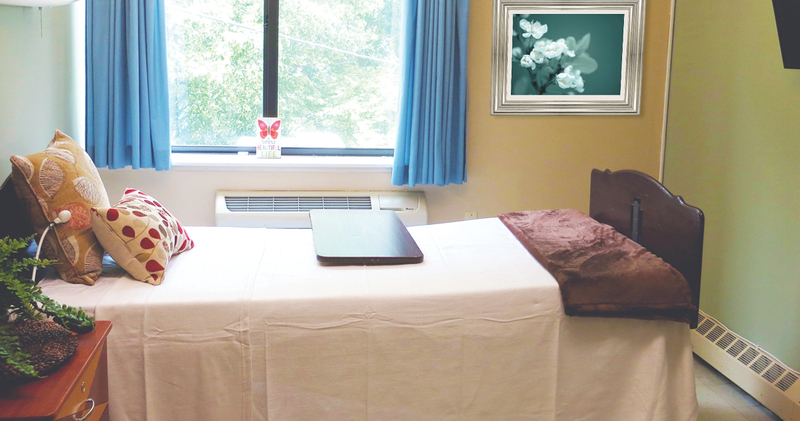 a premier subacute rehabilitation and skilled nursing center serving Jackson County and the surrounding communities. 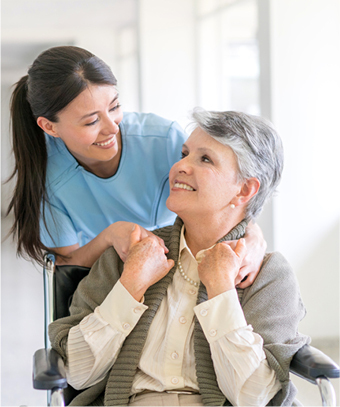 Conveniently located just 1 mile from I-94 and 1.5 miles from Henry Ford Allegiance Hospital, our 100-bed nursing home provides a truly warm and homelike setting for individuals recovering from surgery and illness. Today under new ownership, Allegra is proud to be a part of the distinguished Preferred Care family of healthcare centers. 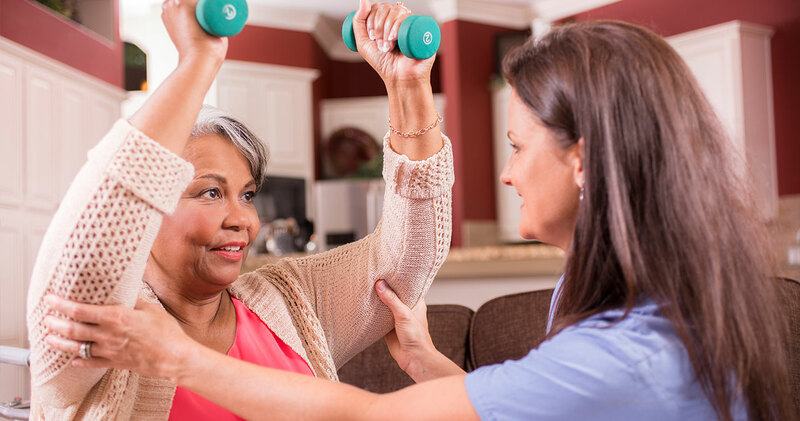 As local operators familiar with the community, we are elevating our delivery of short-term rehab and long-term care – making sure every patient receives the personalized care and attention they deserve. I really enjoyed my stay at Allegra. The therapy department is the best! I wish I could take them home to finish my recovery. The CNA’s took great care of me and were very helpful. I really enjoyed all of the activities that were available at the facility and I am going to miss the friends that I have made. I definitely will be back to visit. The staff at Allegra was FANTASTIC! I had a great time during my stay. Therapy was on the stick and kept me hopping. The meals with all of the choices were good and I enjoyed the fellowship. I would recommend that my family and friends go to Allegra if they needed therapy. If I need therapy in the future I will definitely return to Allegra. 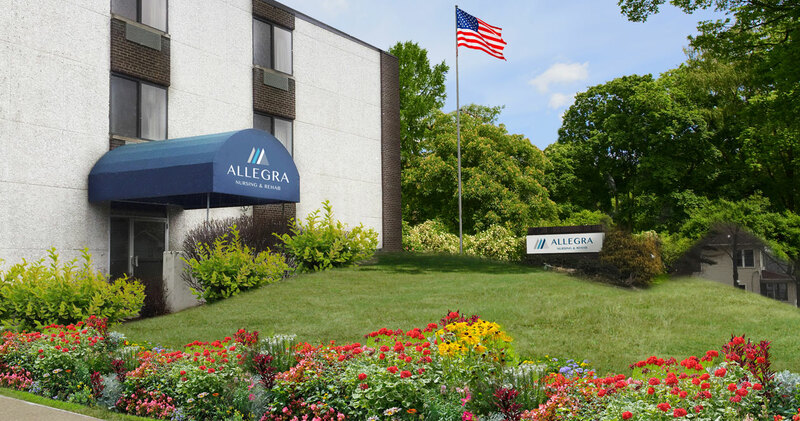 I had an enjoyable stay at Allegra Nursing & Rehab. The staff made it enjoyable and they were very helpful. All the nurses were great! Therapy was good and they pushed me so I was able to get better. I loved working with Ryan and his Brain Teasers. All the therapist were kind and good at explaining things to me. The food is very good and I like the new menu system with all the choices that are available. There was a lot of activities and my favorites were Bingo, Birthday Parties, and the Music Groups. If I needed to go to rehab in the future I would return to Allegra. The staff at Allegra is AWESOME! There were many special people that went above and beyond to make my stay a great one. I cannot say enough about how great the staff was. I have to give a BIG thank you to the therapy department. I was told that I was going to walk again and with their help I was able to. I would recommend Allegra to anyone who needs to rebound from an illness. They will be there with you the whole way.